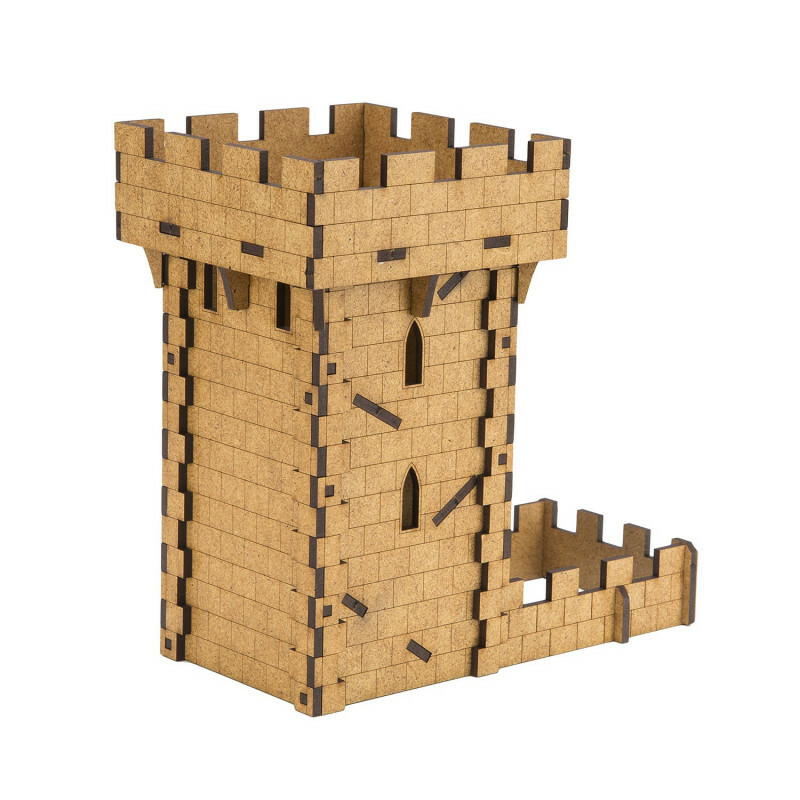 This exceptional Dice Tower is our engineers‘ architectural masterpiece. 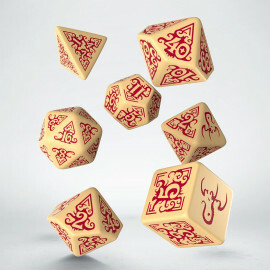 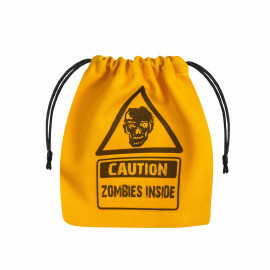 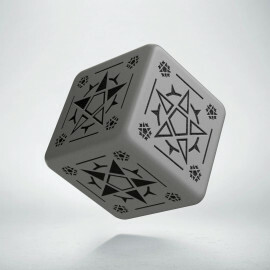 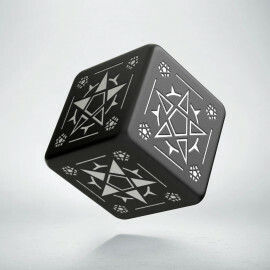 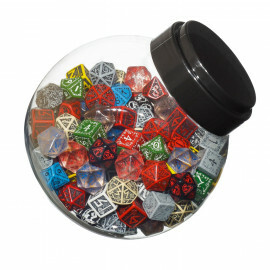 It prevents your precious dice from falling off the table ever again, and the unique design creates a special atmosphere during your gaming sessions. 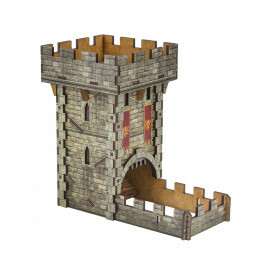 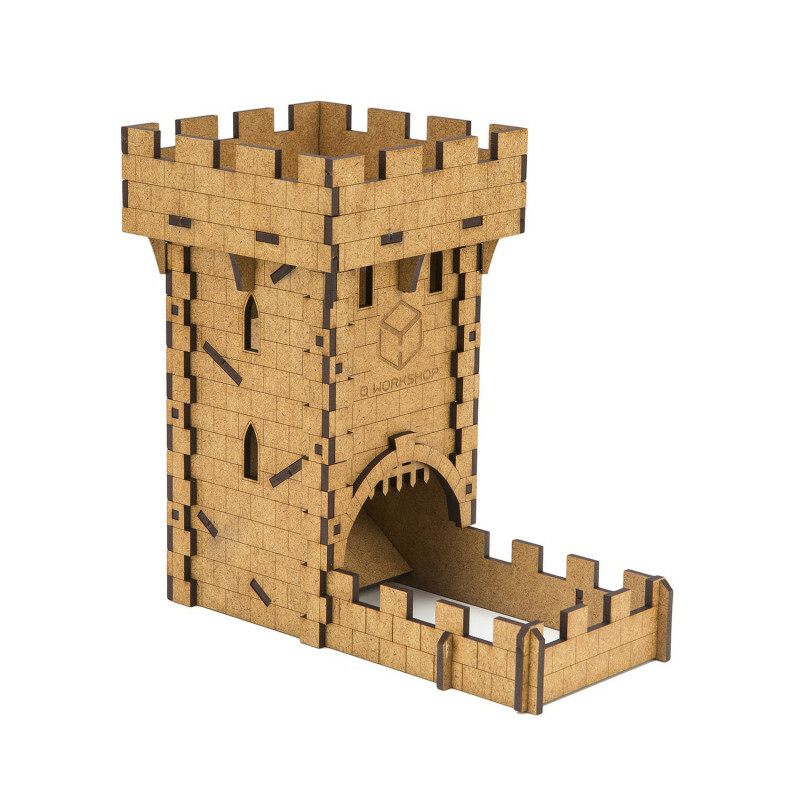 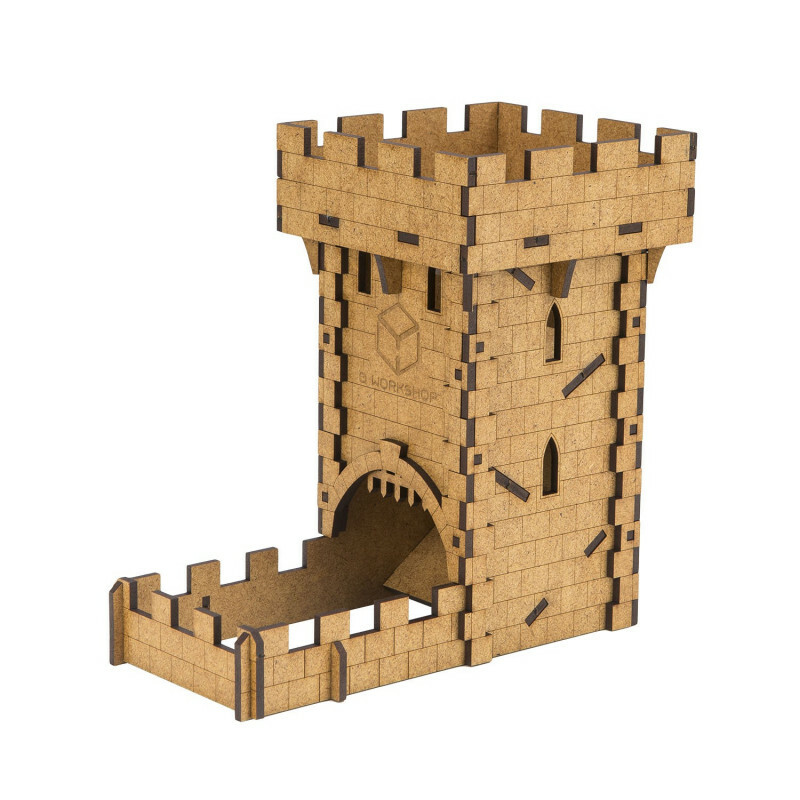 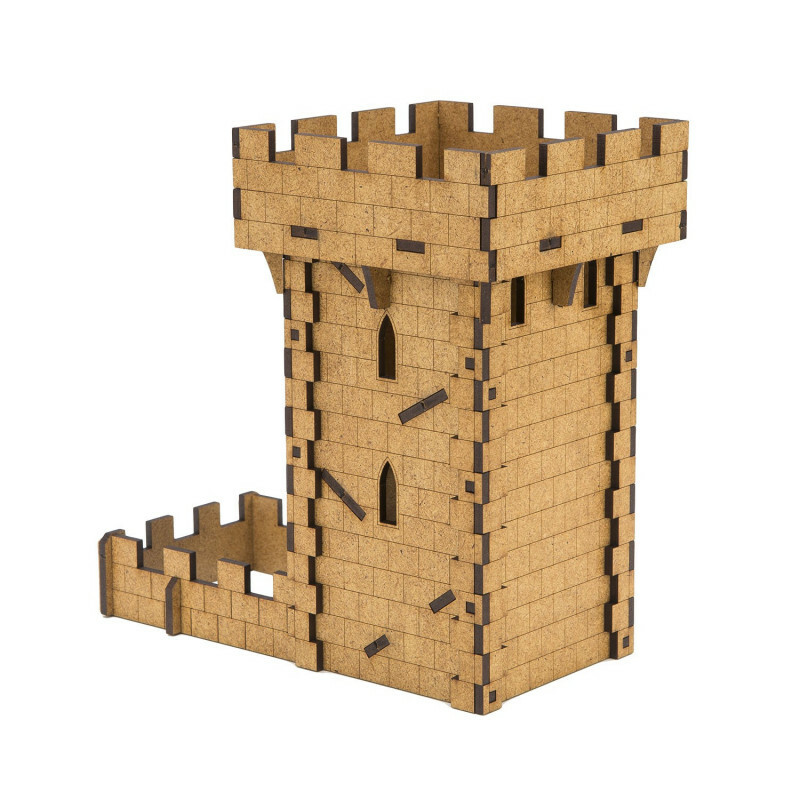 Set allows you to build the tower on your own from separate pieces. 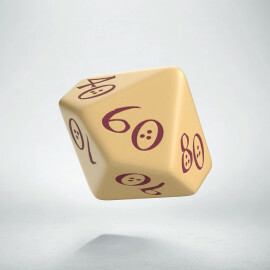 16 cm (6.3") of length, 7,5 cm (2.95") of width and 16,5 cm (6.5") of heigth.